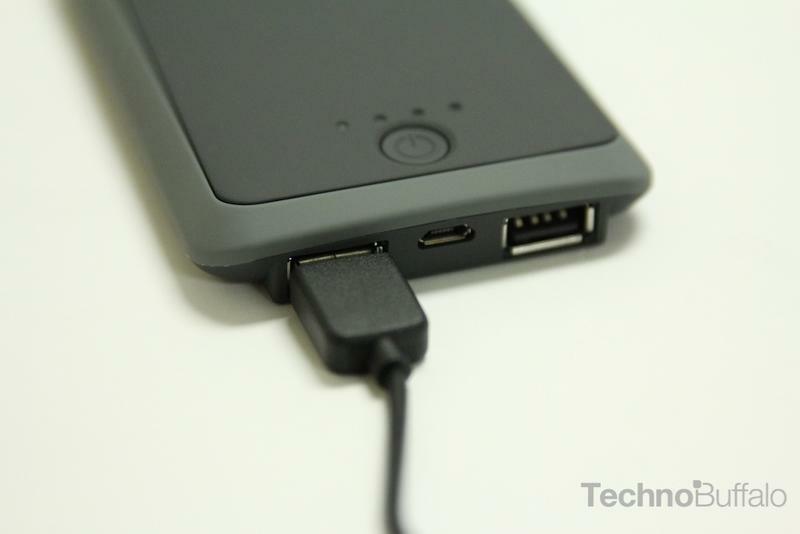 Are you constantly running low on battery on your favorite mobile devices? 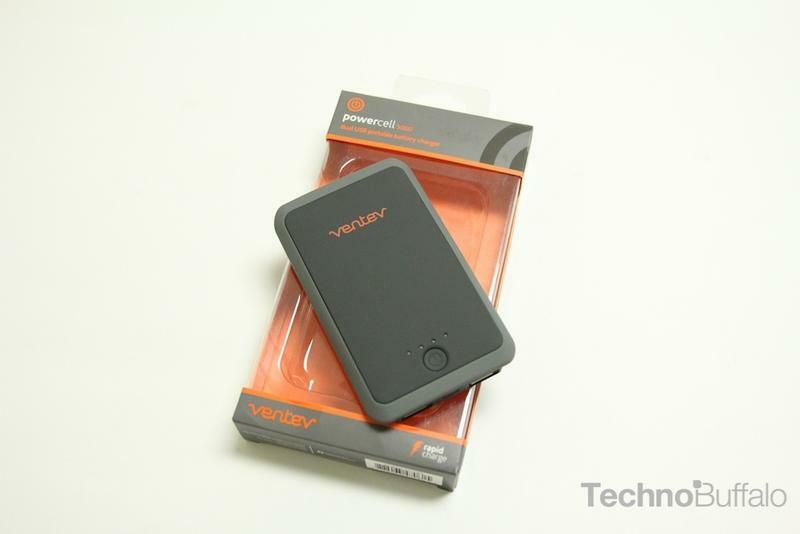 Are you a world traveler or on the road for long periods of time? 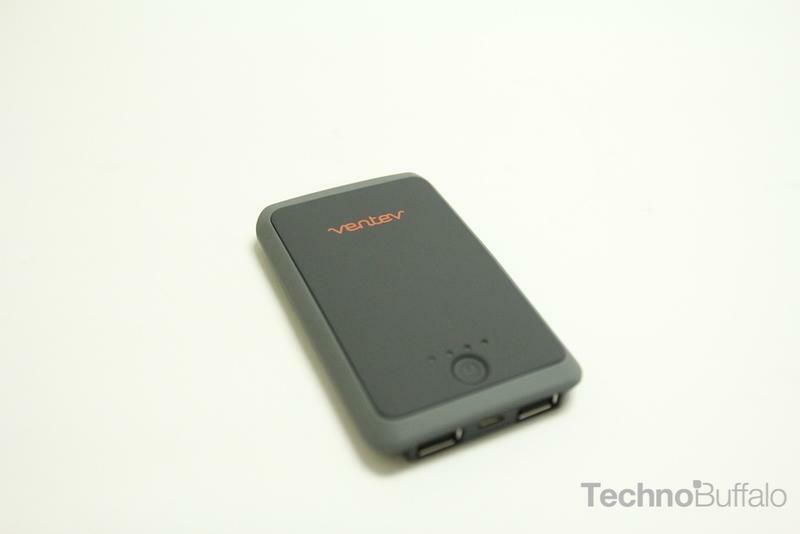 The Ventev Powercell 5000 is the perfect companion for your travel bag, backpack or car. 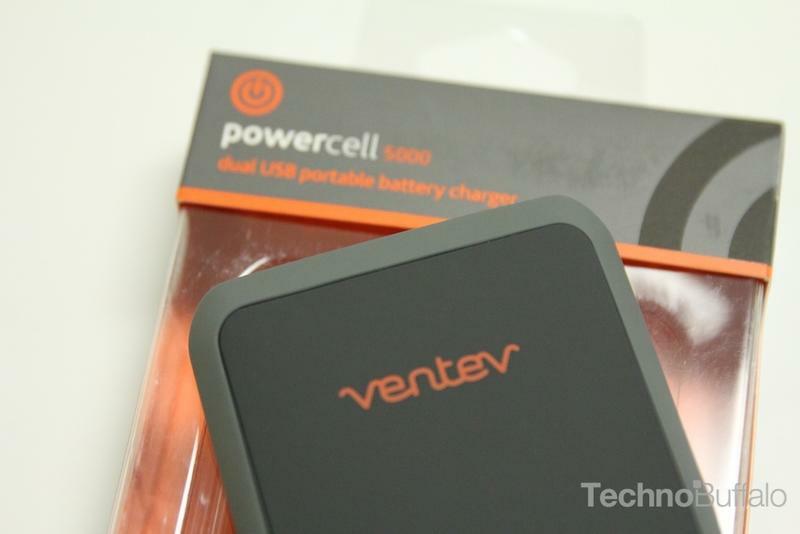 The Powercell 5000 is small and compact so it perfect to take along with you. 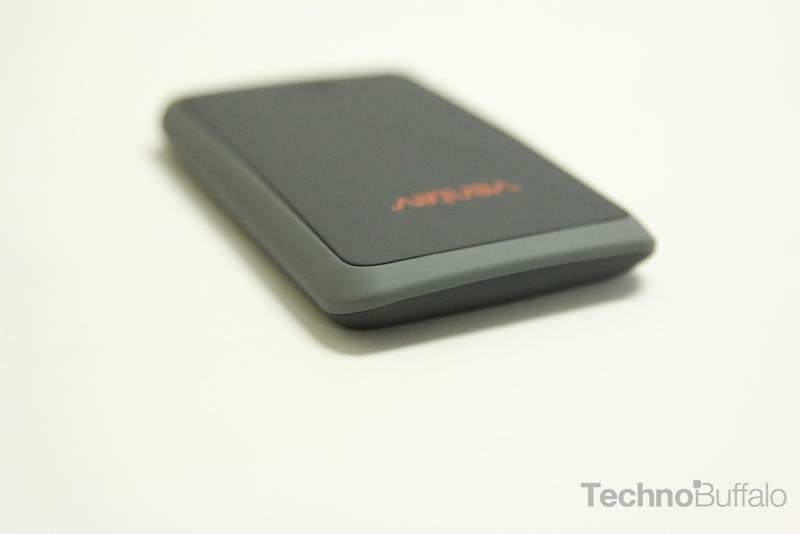 It is even small enough to fit in your pocket if you need. 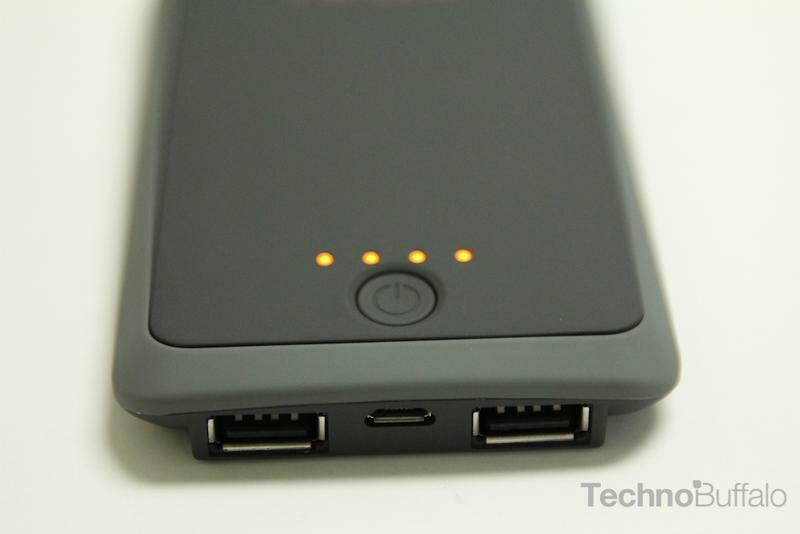 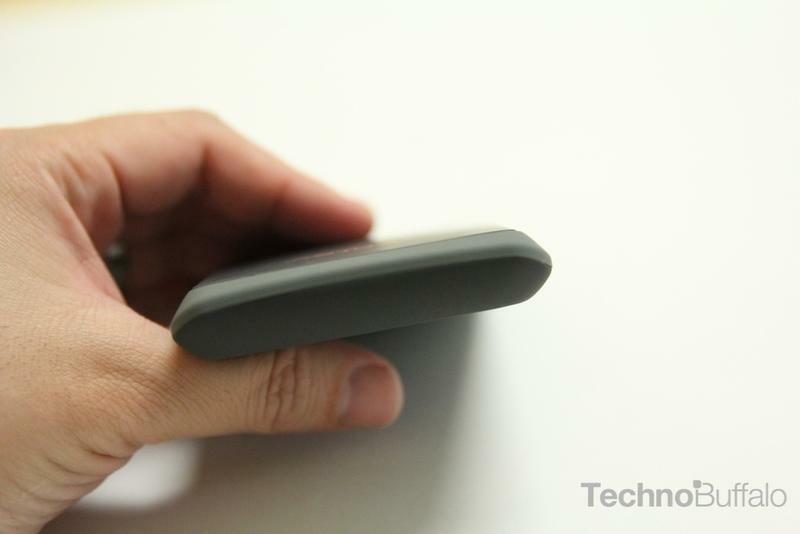 The battery holds 5000 mAh and can charge two USB devices at once. 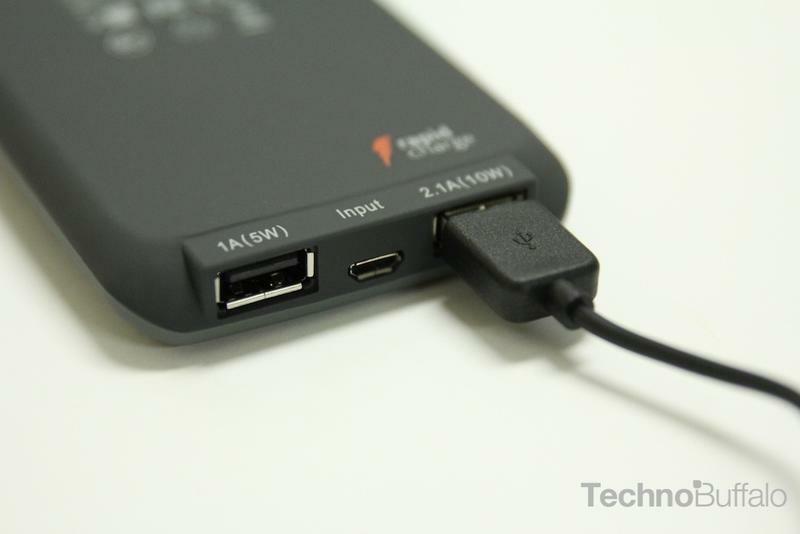 One USB port delivers 1A and the other delivers 2.1A for a faster charge. 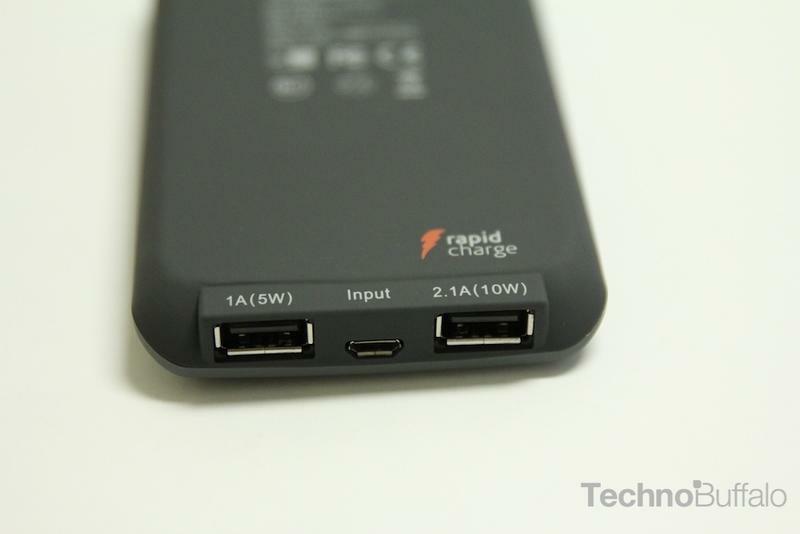 Considering most phablet devices pack at least 3000 mAh battery packs the Powercell 5000 should serve you well on your travels. 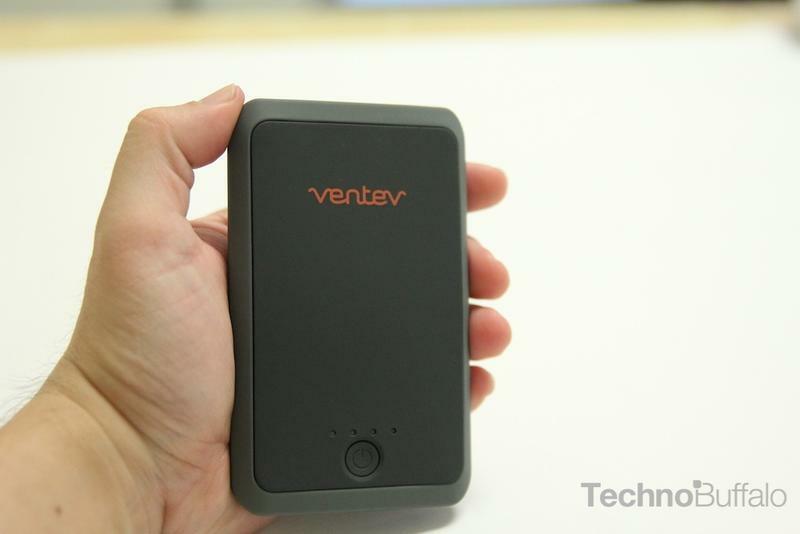 The Ventev Powercell 5000 battery charger retails for $54.99.